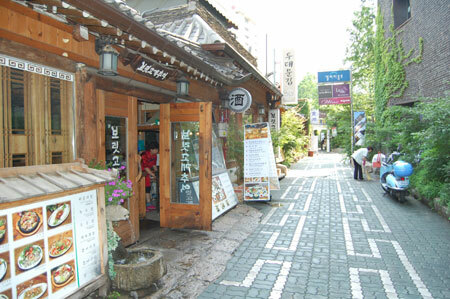 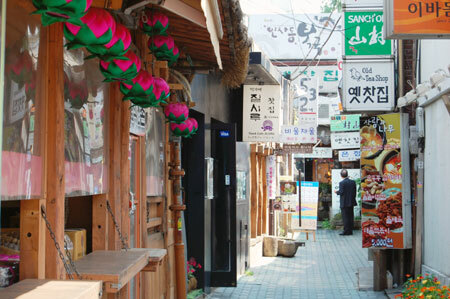 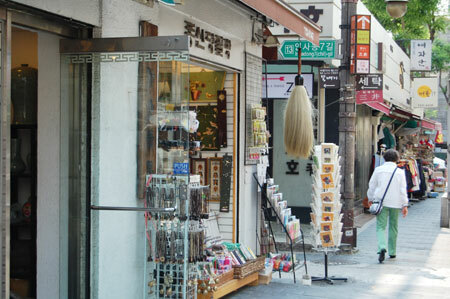 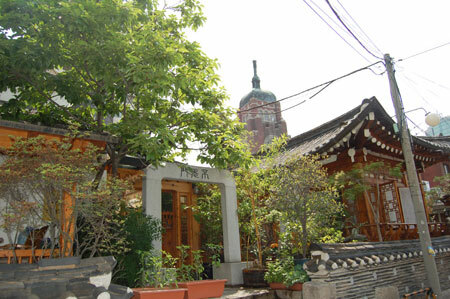 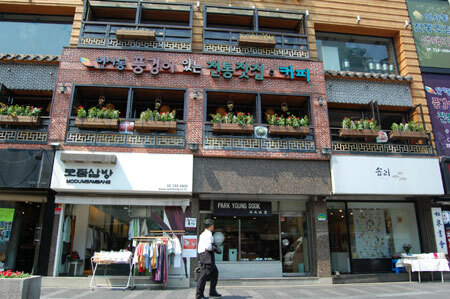 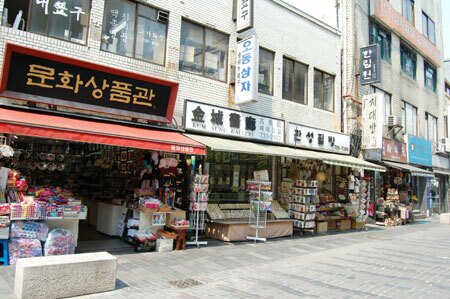 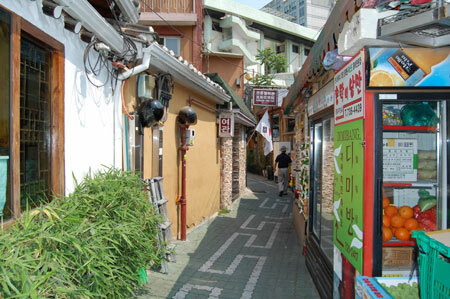 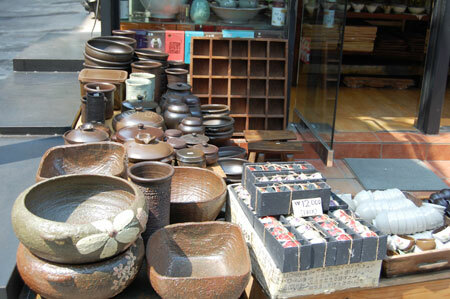 This huge shopping and entertainment complex offers visitors the chance to experience a folk village, adventure, and sports center as well as a hotel and department store. 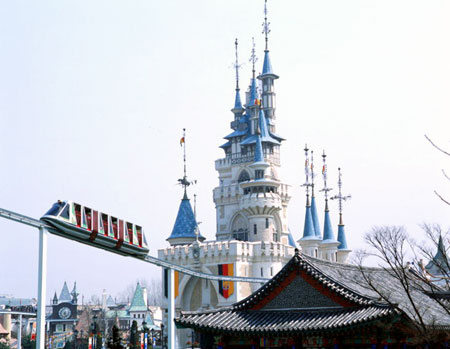 One of the major reasons tourists are attracted to Lotte World is the amusement rides. 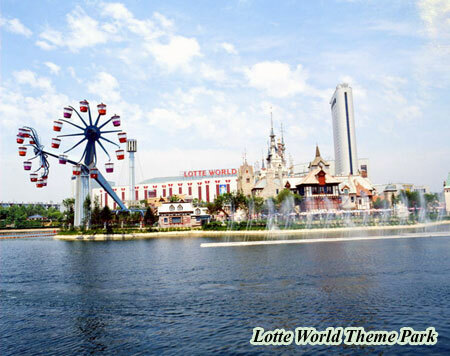 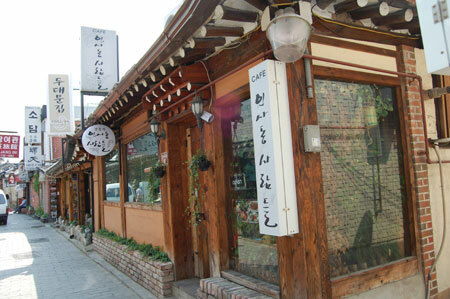 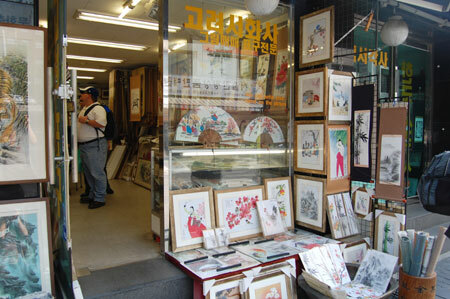 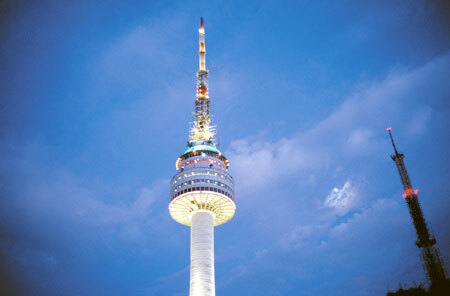 you will have new kinds of fun through the Lotte World. 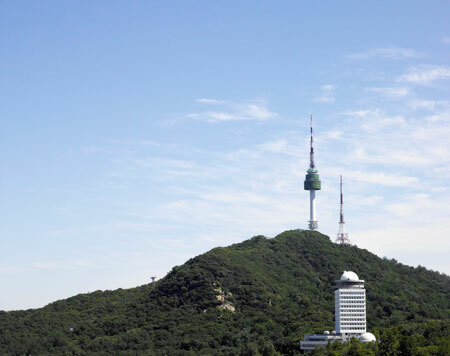 There are 7 leisure boats operating at each ferry of Jamsil, Ttukseom, Yeouido, Yanghwa and Nanji(Samgam) for various combinations of cruising routes. 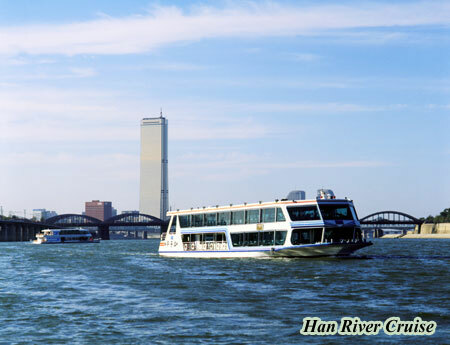 With the gentle ripples of the river dancing to the dazzling spotlights and the tunes of music from the leisure boats, each ferry is a romantic place lovers, friends and families can get together and enjoy the beauties of the Hangang.